This open port checker is an online tool used to test port forwarding rules on network routers. Users can test open ports by entering their router’s pubic IP address and the specific port number that they want to test. The open port checker tool automatically detects the public IP address (gateway IP) of the device you are accessing this page from and populates the IP address / host name field. If you are connected to Internet through the same router that you are checking ports on, then you can leave the default value that was detected. If not, you can manually change IP address value to any IP address or domain name that you want to test. Because of this, you do not need to be at the location of the router that you are testing. Next, type the port number that you want to test in the port field. After you click the button, the port test begins. When complete, the tools will tell you if the port is open or closed. 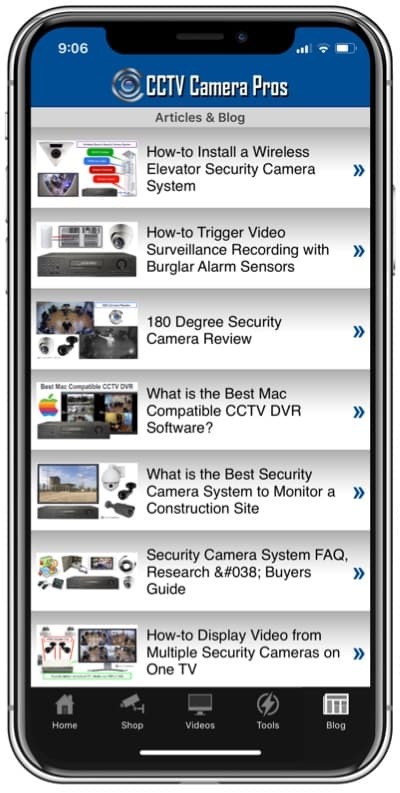 The port forwarding test tool was developed by Mike Haldas to assist installers when setting up remote access to security camera systems. 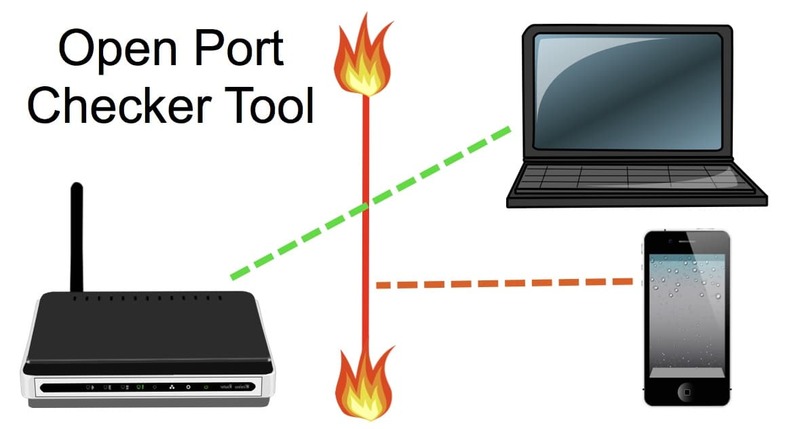 In order to access IP security cameras and network video surveillance DVRs from remotely over the Internet, it is necessary to setup port forwarding rules on your router to allows Internet traffic from outside of your local area network inside. The port checker tool assists installers by confirming that their port forwarding rules are setup correctly. Click here if you would like a more detailed explanation of how port forwarding works. Here is a list of network port numbers for some of our best selling IP cameras, network video recorders, and surveillance DVRs (digital video recorders). Users can click on these port numbers to start the above network port scanner on those ports. For example, if you click on the ports for iDVR-PRO surveillance DVRs, the tool will scan ports 5554 and 8080. 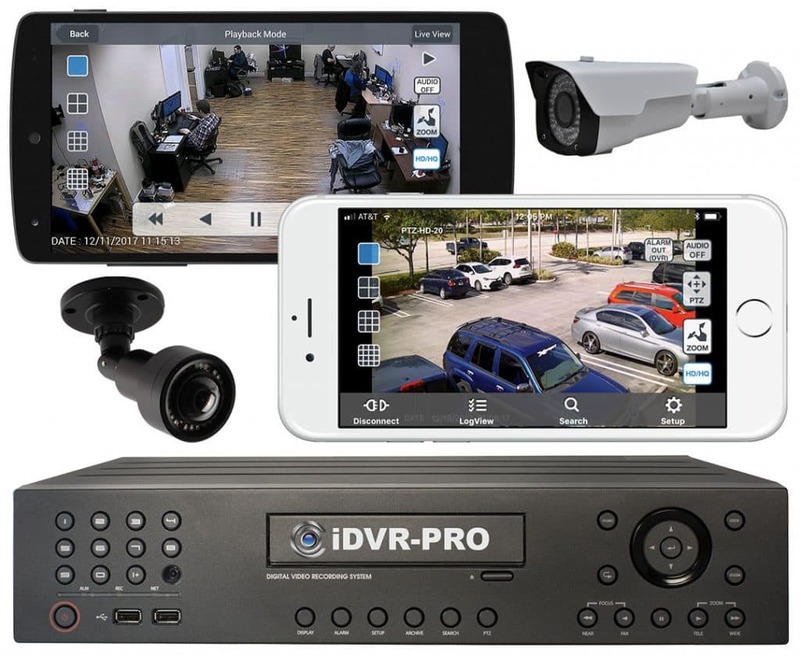 CCTV Camera Pros now offers this service to setup port forwarding for remote DVR monitoring and security camera viewing. Using this service, our technicians will setup the network settings on your router for you. This service is free for customers who purchase our DVRs and available for a fee for customers with any other manufacturer’s DVR. All work can be performed remotely over the Internet.